Now that I've had time to use the HCSB (Holman Christian Standard Bible) Apologetics Study Bible for a few weeks, I figured it was time for an update. But first let's talk about why anyone should consider getting a hard copy of any book, especially since we are very well into the digital age where so much is now available for your phone or other mobile device. My main reason for looking at getting a new hard copy Bible was because I have found that I don't quite remember things as well reading off a computer screen as compared to the printed page. Maybe I'm just old school, but my thinking is that a hard copy will make remembering my Bible word for word easier for me the same way I memorized important verses from my first Bible from a quarter of a century ago. Apart from that, with a hard copy Bible, there is no power source required. You can take it anywhere in the world and you will always be able to read it. There are no batteries to charge, no downloading wait times, no hardware freezes or any of those other technical issues. But what is likely to be the most important fact would be that there are no added reasons to be distracted from actually reading and studying the Word of God. Your hard copy Bible won't notify you of new email or text messages and take you away from making a discovery about the verse or passage you're studying. That said, let's get back to the HCSB Apologetics Study Bible. One of the reasons this version caught my eye was that, since I teach the Bible online through my articles, I wanted a text that is relatively easy to read and comprehend for as many as possible without sacrificing the accuracy of the translation. And I believe the HCSB meets both of these requirements. The next definite plus I noticed as I used the online version (thanks, BibleGateway.com!) 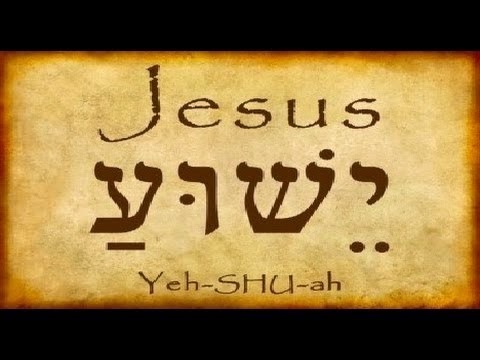 was that the HCSB uses the name Yahweh for God, which was also particularly useful for me. The HCSB also capitalizes the names and titles of God, which meant less work for me as I copied and pasted all the many verses I use daily. I can't imagine how many hours that capitalization saved me. 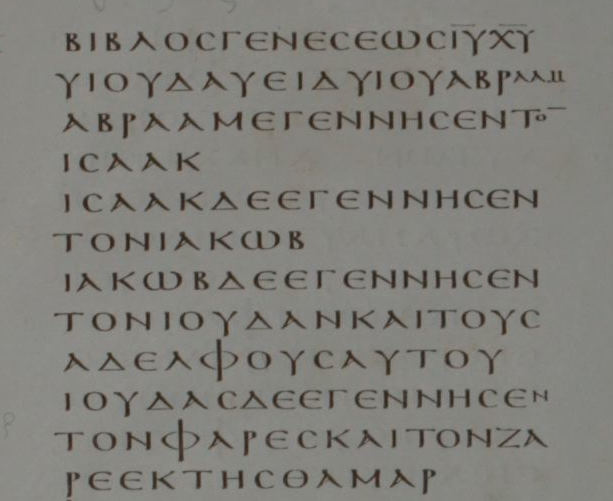 While not having the capitals is great for scholars who want to make sure their interpretation isn't influenced by others, it isn't helpful for those of us who are trying to make Scripture as accessible to many who are unfamiliar with the Bible and its contents. 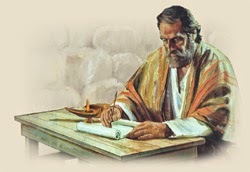 Another thing I was looking for in a new Bible was a version that was up to date with modern scholarship, one that factored in what we have learned from the Dead Sea Scrolls and other recent manuscript finds. That is also present in the HCSB. And now for the "distractions." All Study Bibles contain tons of notes and practical helps for understanding Scripture. And the HCSB Apologetics Study Bible certainly has that in spades. The "problem," if it can be called that, is the possibility of getting lost in all of that wonderful information. I haven't yet had the chance to explore all of these features, but I can tackle those in a future installment of this review. I started reading the notes for the Gospel of Matthew and they are great. They cover the theory of the Hebrew/Aramaic original and authorship issues but deal with it using modern scholarship. Excellent stuff. The Study Notes are also perfect for apologists. As expected, this Bible is going to set me back from my 90 Day Bible Reading Plan because I will want to read all the notes, too!